It’s the most wonderful time of the year! Soak up the festive atmosphere with some jaw-dropping holiday lights. Your heart will sing and your eyes will glow. 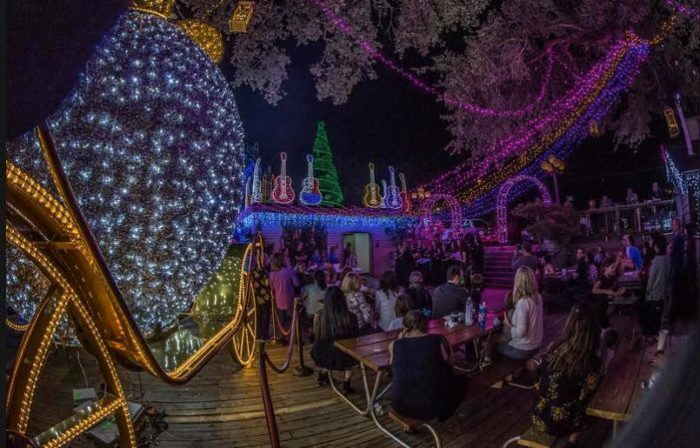 These 10 magical light displays around Austin will simply mesmerize you this season. Every year, Mozart's Coffee Roasters makes their holiday light display twinkle with even more cheer. Hearts will glow as over a million shimmering LED lights move in time with the music. This free nightly spectacle runs between 6 and 11 pm until January 1st (there will be no light show on Christmas Day). 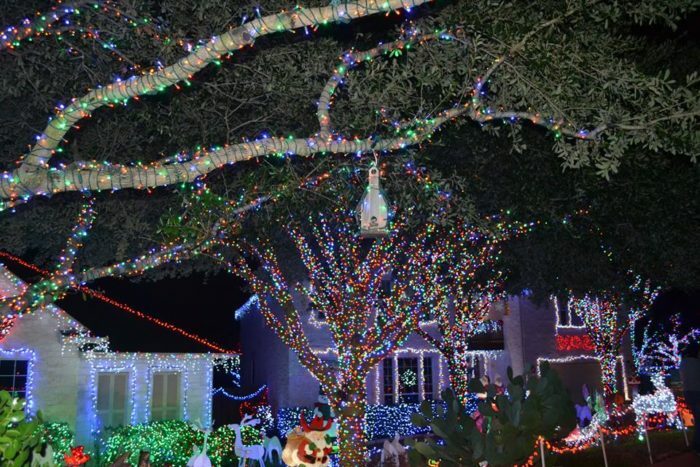 You can see this Austin tradition at 3825 Lake Austin Blvd. Circuit of the Americas is known for hosting the thrilling F1 Grand Prix every year, but this giant racetrack is about to get a makeover just in time for the holidays. 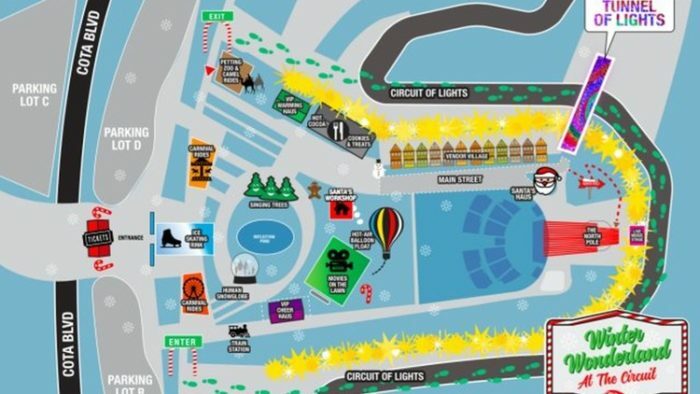 COTA's Winter Wonderland will have carnival rides, Christmas movies on the lawn, a skating rink, singing trees, a petting zoo, and a tunnel of lights! This whimsical display is open December 1- 2 and 8 - 30. The hours are Sunday - Thursday from 6 - 10 pm and Friday -Saturday from 6 - 11 pm. Admission is $16 per person, and children under five years old are free. To purchase tickets, click here. 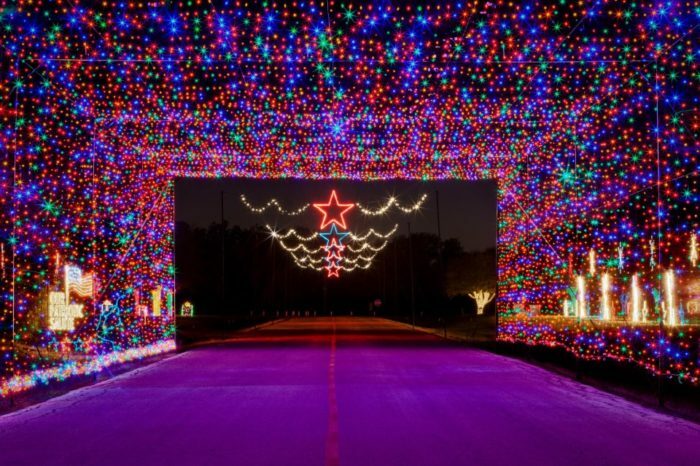 Over 400,000 people flock to the Zilker Trail of Lights every season, making it the second largest event in the city! A 155-foot Christmas tree, made from one of Austin's famous moontowers, will fill your heart with warmth and cheer. 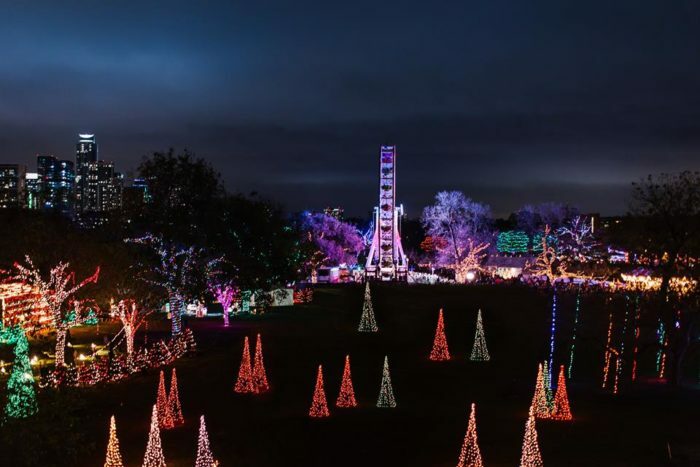 The Trail of Lights runs from December 9 - 23 from 7 to 10 pm in Zilker Park. 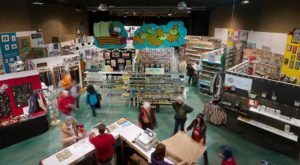 Most nights are free to visit, but popular evenings require a $3 admission fee. For more information, click here. 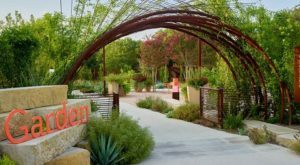 The Lady Bird Johnson Wildflower Center always overflows with fragrant beauty, and it's about to get even more spectacular. 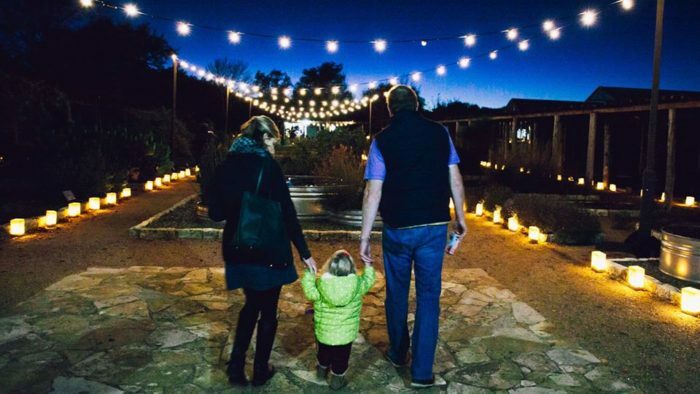 Luminations at the Wildflower Center will bring in thousands of glowing luminarias and festive lights. This event runs December 7 - 10 from 6 - 9 pm. Tickets for non-members cost $15 and members can buy them for $10. Children under four years can get in for free. For more information, click here. This neighborhood really knows how to celebrate! Head over to the houses along 1323-1331 Anna Ct for over two and a half hours of synchronized lights! All you have to do is tune in to radio station 89.1 to hear the music. For more information on this free light display, visit www.annacourt.com. 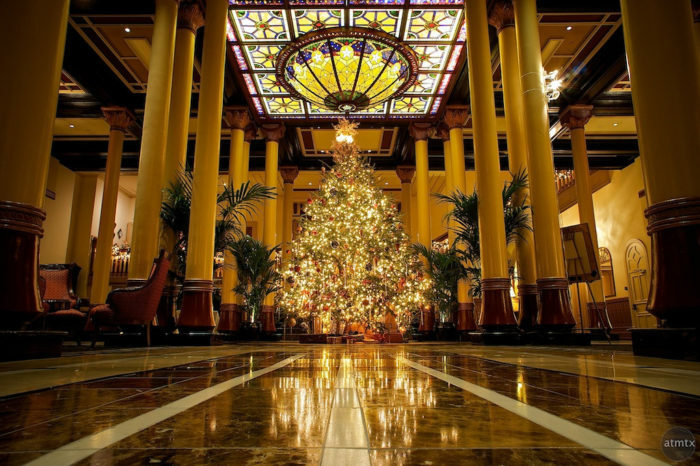 The Driskill Hotel's magnificent tree and decor will make you feel like a child again. You'll love sipping hot cocoa and eating sweets in the 1886 Cafe as the festive energy sweeps around you. 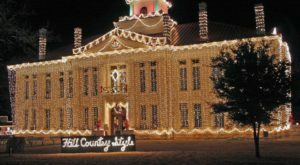 The Driskill Tree lighting ceremony is November 28th at 6 pm at 604 Brazos St. 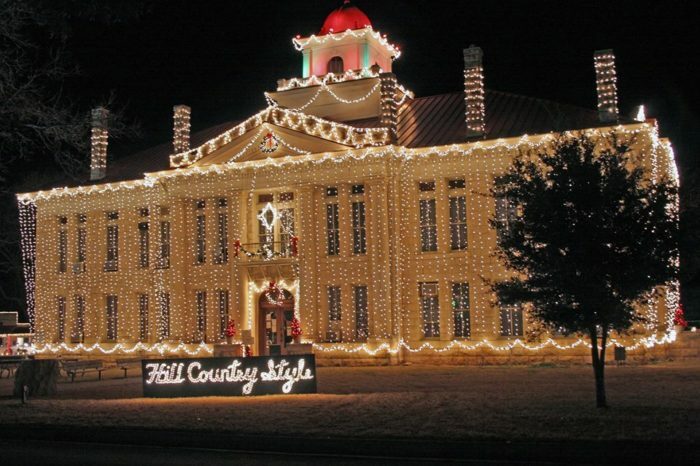 Celebrate the holidays Hill Country style! 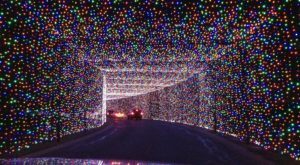 The Johnson City Lights Spectacular will brighten up this charming small town until New Year's Day. 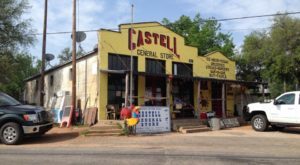 Browse through local shops and take in the gorgeous light displays. This free event is family and pet friendly. For more information, click here. 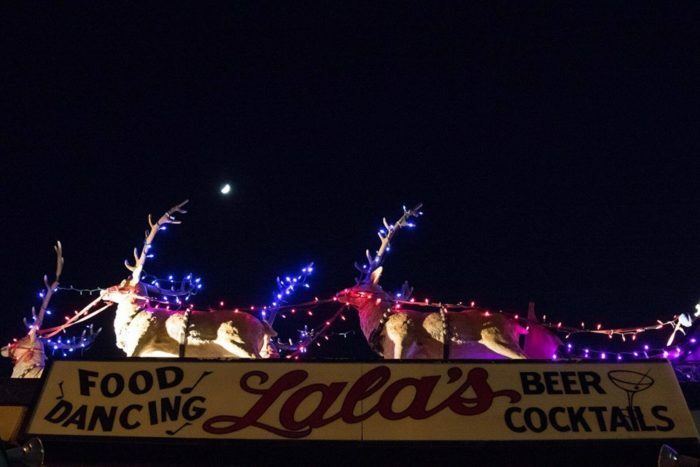 Lala's celebrates Christmas all year long, so they know how to whip up some holiday cheer. You'll hear Bing Crosby croon holiday classics from the jukebox and sit next to an iconic leg lamp. Head over to 2207 Justin Ln and see for yourself! From December 14 - 23, Christmas Towne will bring some magic to downtown Round Rock. Complete with an exciting carnival and light displays, this free holiday event will thrill even the biggest Grinch. For more information, click here. On December 9th, Lake Austin will take on a glow like you've never seen before. 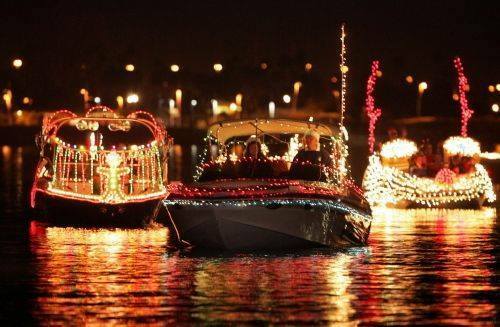 Head to the gorgeous 360 Bridge at 6:00 pm to see the sparkling boats float along the water. 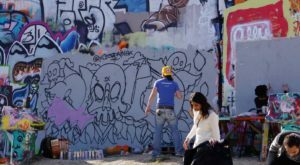 This free event is quickly becoming one of Austin's most festive traditions. 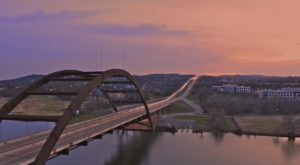 To learn more about this year's Lake Austin spectacle, click here. Which light show are you most excited for this season?